These chairs deserve close inspection. 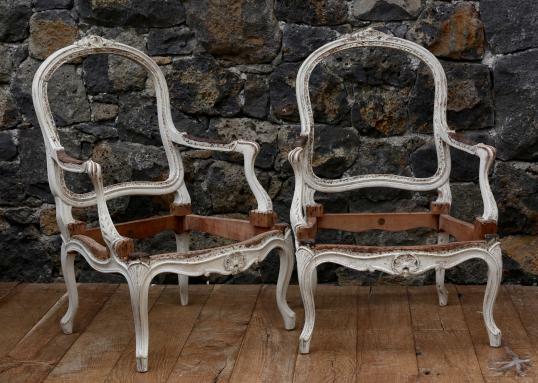 They are period hardwood Louis XV chairs, possibly in rosewood. 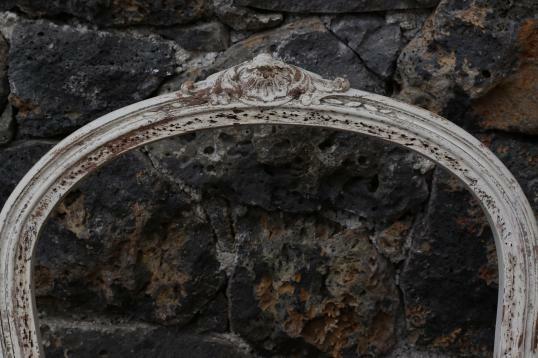 The chairs have excellent crisp carving on the frame - it's nice to see such beautiful carving. 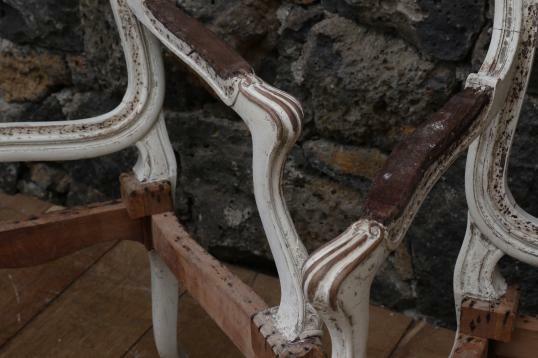 We have just cleaned the chairs, they are gesso finished and awaiting your choice of fabric. Price per chair + fabric + upholstery. One chair left. If you are interested in this piece or would like more details please call us on +64 9 529 1660 or email info@js.co.nz quoting #100-66.